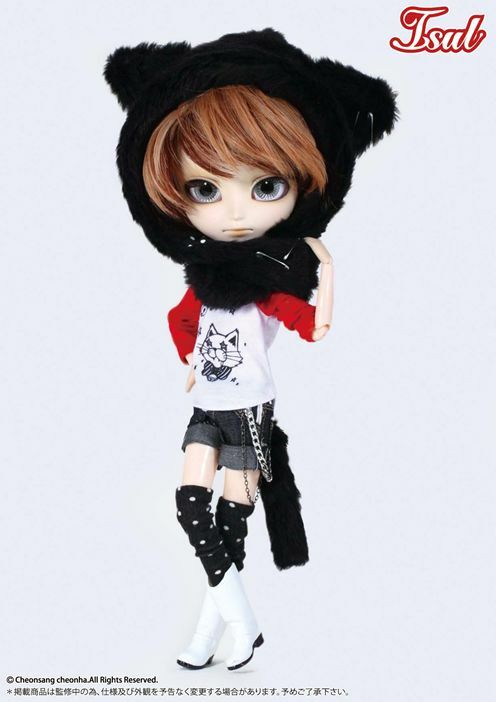 January 2013, expect to see the purr-fectly cute Isul Neko Neko Mao Mao! He will be a @ BabyBee Creators Label Collaboration. If you don't know already or forgot, he made the stylish Isul Mao. 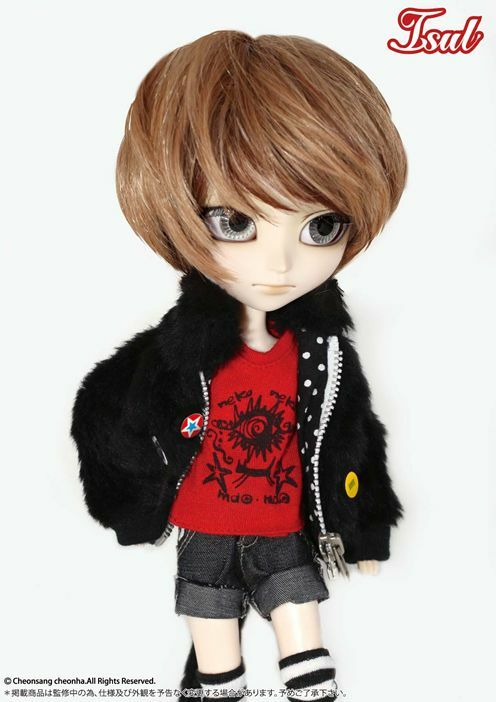 The big plus on this release like the previous doll, is the wonderful selection of four tee shirts, to create different looks to wear. You also get two pairs of socks to mix and match. I love this theme of Isul being a cat! 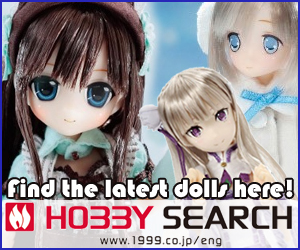 ^^ It's so cute to see, and this collection features a variety of ways to style your doll. The boots and his shorts are just so funny. 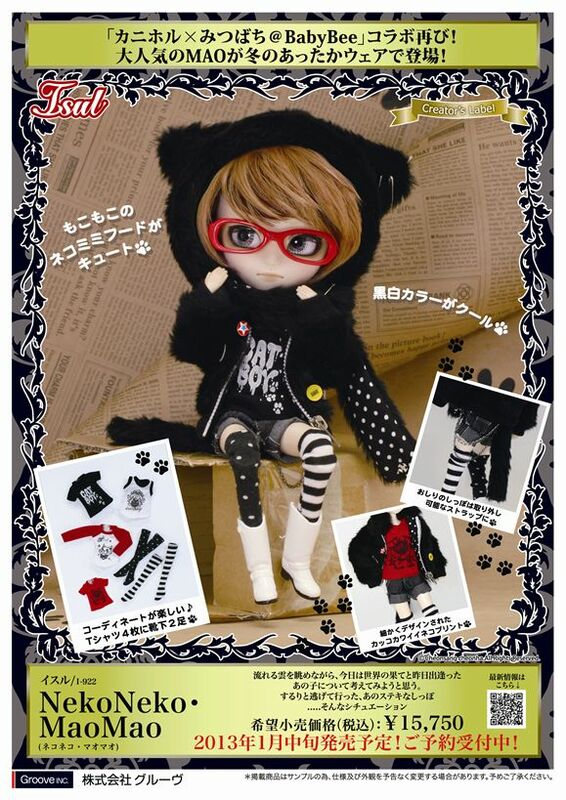 It's very hard to pin point which pieces I like about him (his red sunglasses, his four shirts, white boots, socks, or his hair style) but if I had to chose I would have to say his cat...Neko style hoodie is my favorite piece. 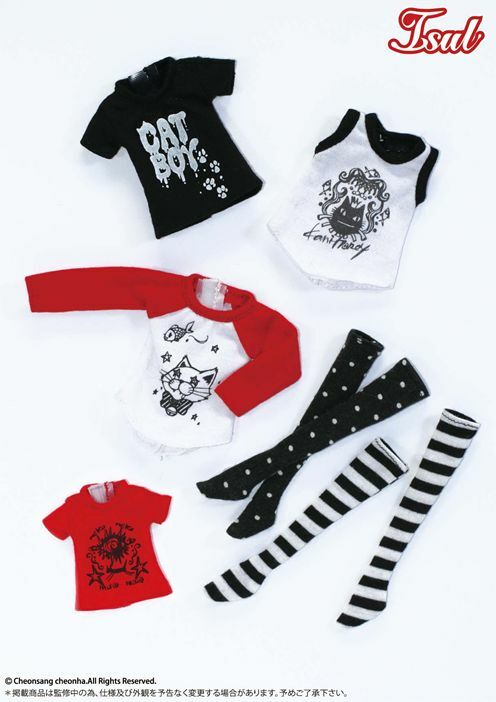 What do you think about this upcoming release, do you like the cat theme or could you do with out it? Post your thoughts below! 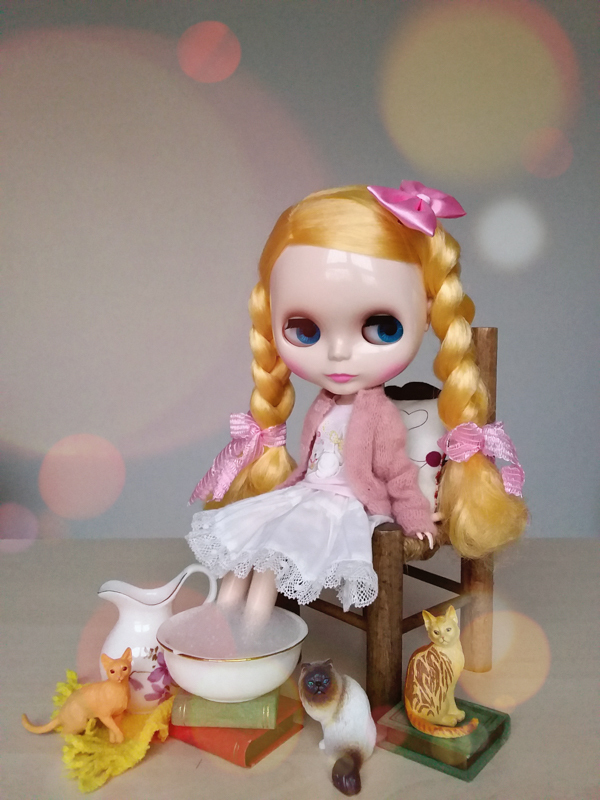 Discover what makes fashion dolls a joy to collect! if he were real he would probably get creeped out from me stalking him…. Loving the doll with glasses. 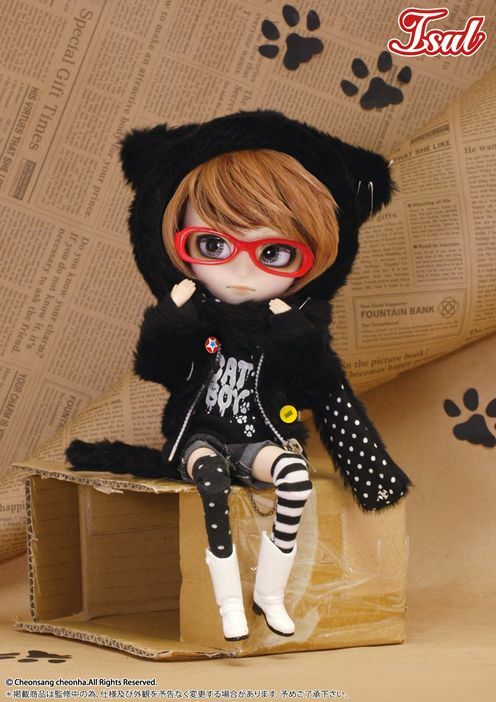 The glasses really prettify the look of the doll. 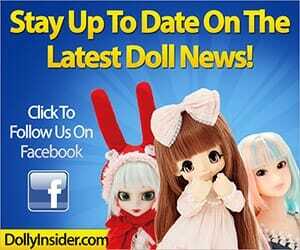 It makes the doll stand out more. Adorable! Me too, the red glasses make him ultra cuute! 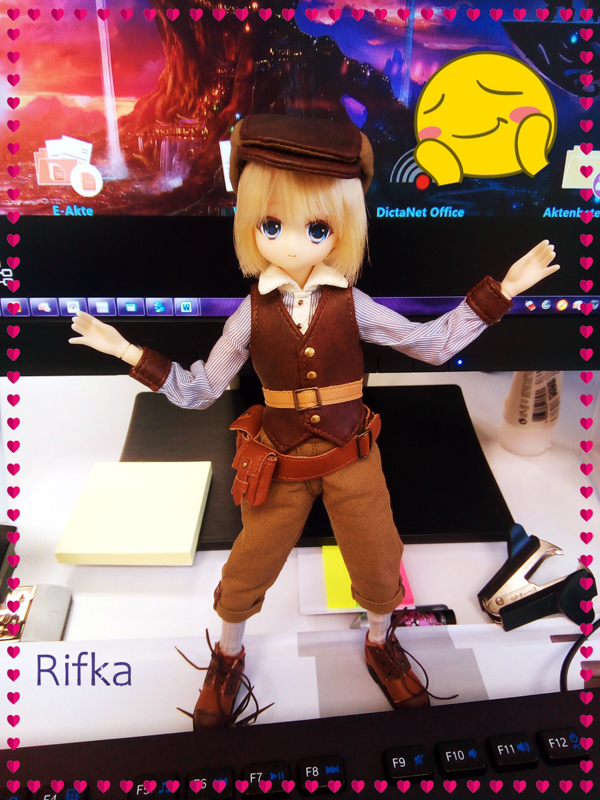 i think he is a very cute doll, though to tell the truth i am not one fo the mordern dolls, love the fanciful story encoded ones. 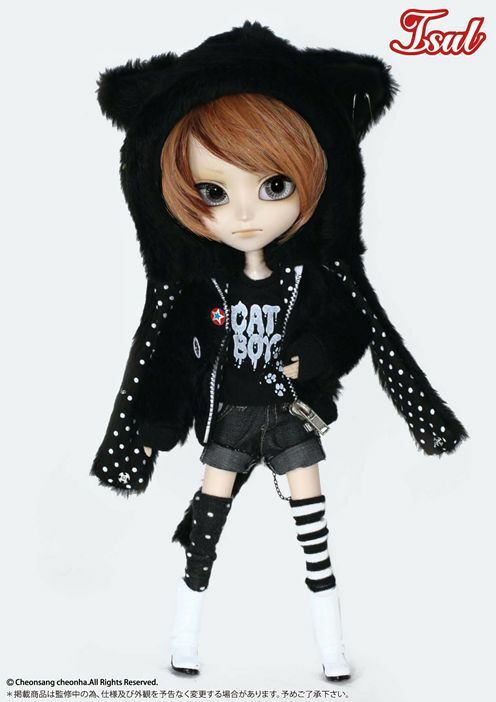 and i do find him cute but frankly…i would ony buy the cat hoodie.